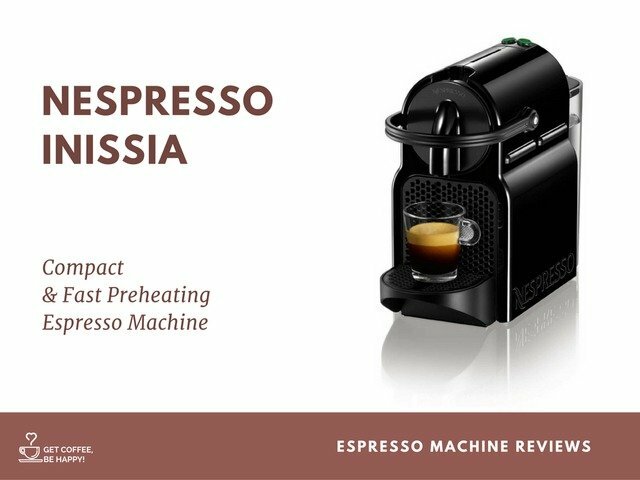 Welcome to quick, easy milk frothing, either cold or hot, at the touch of a button. 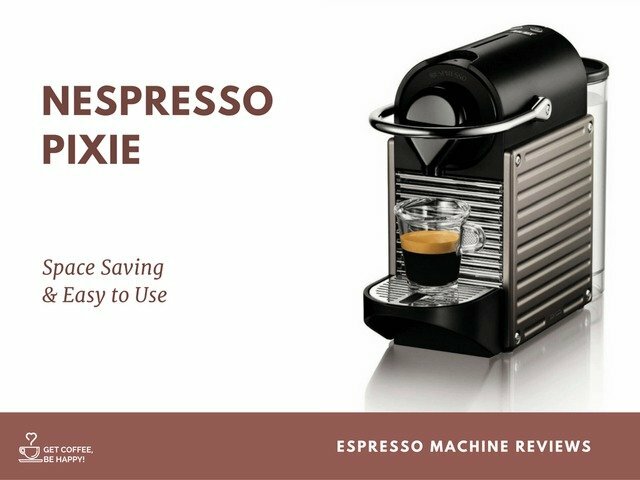 This handy kitchen gadget will help you bring your coffee drinks to a whole new level. The Aeroccino makes short work of frothing the milk for your coffee drinks. It will gently froth cold milk, heat milk while it froths it, or whisk the milk into ‘cut it with a knife’ foam, depending on the agitator you use and the function you select. It’s easy to use and clean. 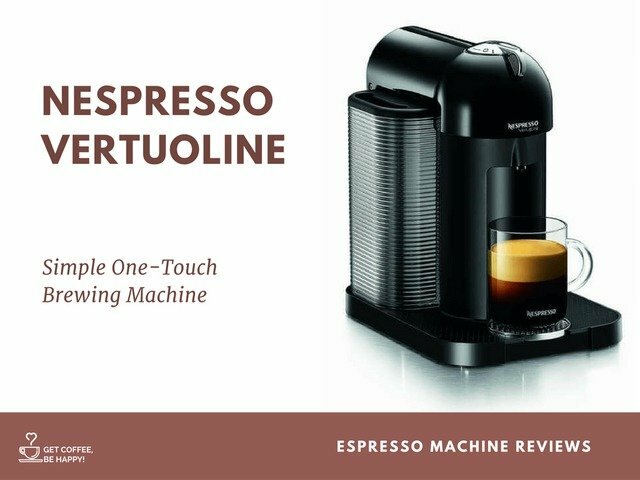 The Aeroccino uses a magnetic link between the base and the agitator to spin it. You choose the whisk agitator for fully frothing milk, and the flat paddle agitator if you only want the milk gently foamed. The paddle will produce foamy froth, but the whisk (the one with a spring running around the outside edge) will produce much more and stiffer froth. Plug the base into a socket and turn it on. Select the agitator you want and fit it onto the post at the bottom of the jug. There are two fill lines on the inside of the jug, both labeled MAX. The top fill line is for the flat paddle agitator. Don’t put in milk beyond the bottom fill line if you are using the whisk agitator. Fit the jug onto the base and add cold milk, then place the lid on top. Press the function button to turn it on. To make warm milk or froth, press the button once. The red light will come on. To make cold froth, press and hold the button for 2 seconds. The light will turn blue. The Aeroccino will turn itself off when it’s done frothing the milk. The indicator light will go out. Pour your froth and enjoy! If you want to pour the milk before you pour the froth, leave the lid on to hold the foam back. If you’re using it again right away for a second batch, rinse the jug between batches to prevent overflow. Turn the base unit off. The Aeroccino jug is not dishwasher safe, but it does have a non-stick coating that makes it very easy to clean, and it is immersible. Remove the agitator and rise it with water while wiping it with a cloth or sponge. Remove the seal from the lid and clean them both with the same technique. Clean the jug by rinsing it with water and wiping it clean with a cloth or sponge. A tiny amount of dish detergent can be used, but be sure to rinse it well afterward. 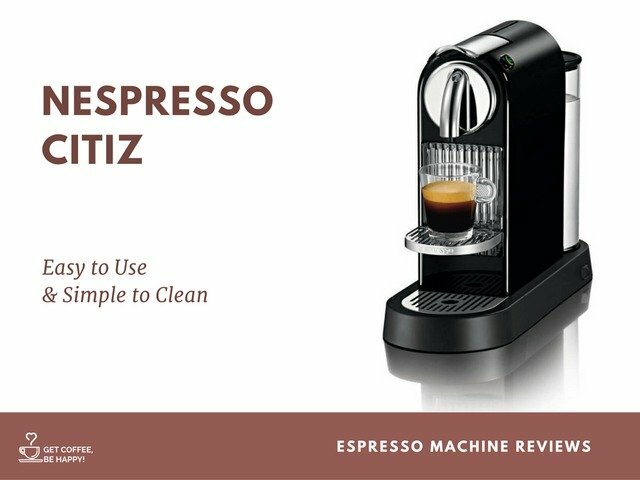 If you can’t clean the Aeroccino immediately, a quick rinse will make cleaning easier. When everything is dry, reassemble the lid and store the agitators in the jug. There is a second magnetic post for storage on the underside of the lid. If you leave the other agitator there while using the Aeroccino, it should be cleaned after use, as well. 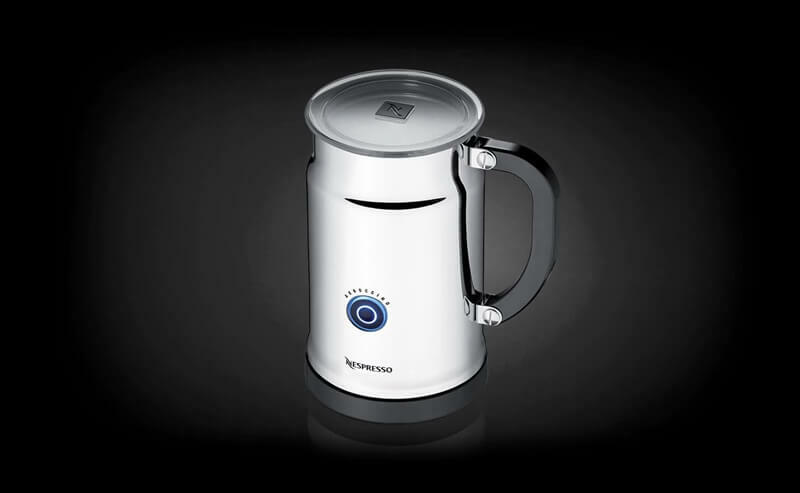 Storing the jug on the base causes extra wear of the induction mechanism, shortening the life of your Aeroccino. Their Owner’s Manual does not make this completely clear, but the jug should not be on the base unless you’re using it. You should get a lot of enjoyment from your Aeroccino frother, using it to make cappuccinos, lattes, and macchiatos. You can find more reviews and deals on Amazon! 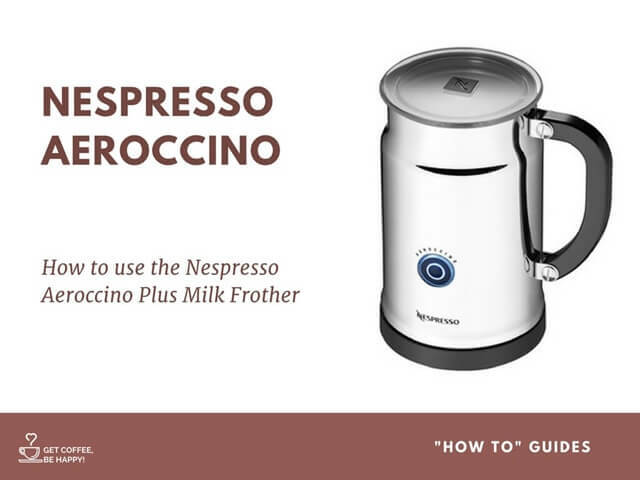 Wanna know How to use the Nespresso Aeroccino Plus Milk Frother? 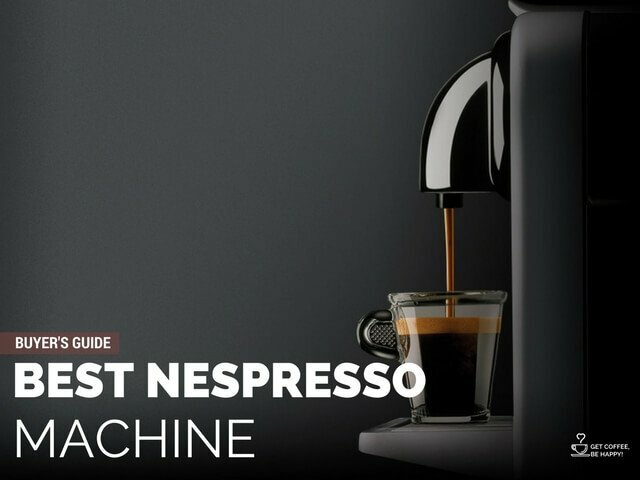 Here's a complete guide with video tutorials to help you use it like a Barista! Hi! I have a Nespresso frother. Do you know why it will not froth half and half? Thanks. What do you mean by: “it will not froth half and half”? To Marian: The fat in half and half acts as a surfactant, or anti foaming agent. Foam is made when the milk proteins get broken up and form new bonds. The lower the fat content, the stiffer the foam. That is why even a small amount of eg yolk will mixed in with the whites will ruin your meringue. This is true no matter how you try to make the foam. Thanks a lot for your help, Bruce! Hi I have tried to make the thick froth with 2% milk and it just disappeared when I put it in the coffee. I then tried it with full fat milk – not much better. I used the thick and tried the warm setting – it turned out better – any suggestions? Also can you use almond milk? 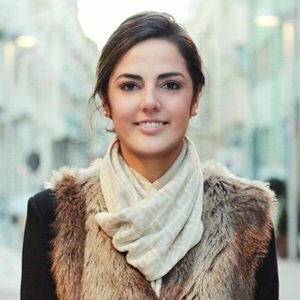 Can non dairy milks, like almond milk be used? Frother red light starts blinking after about 10 seconds. What is the problem please? ?